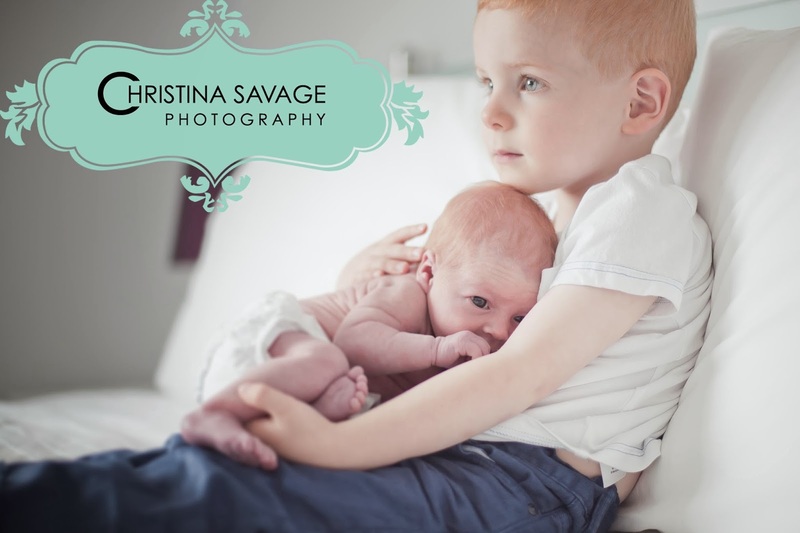 Christina Savage Photography: Christina Savage Photography : Northampton and Milton Keynes based lifestyle photographer. 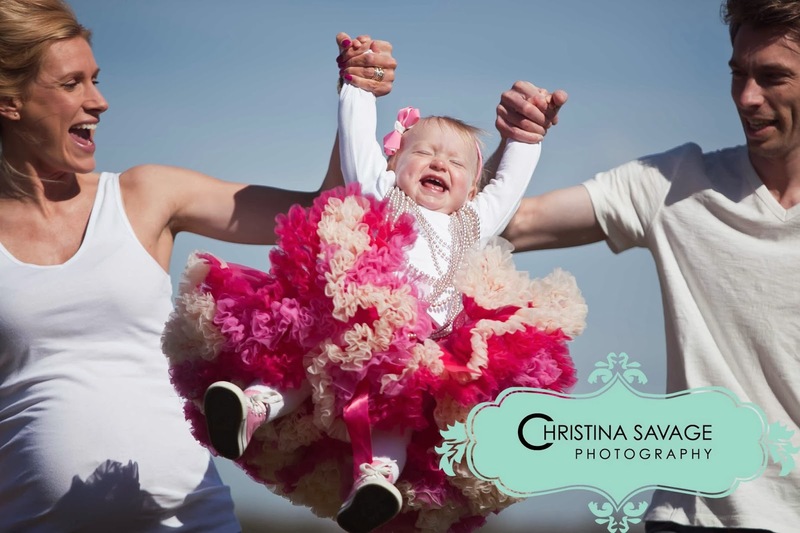 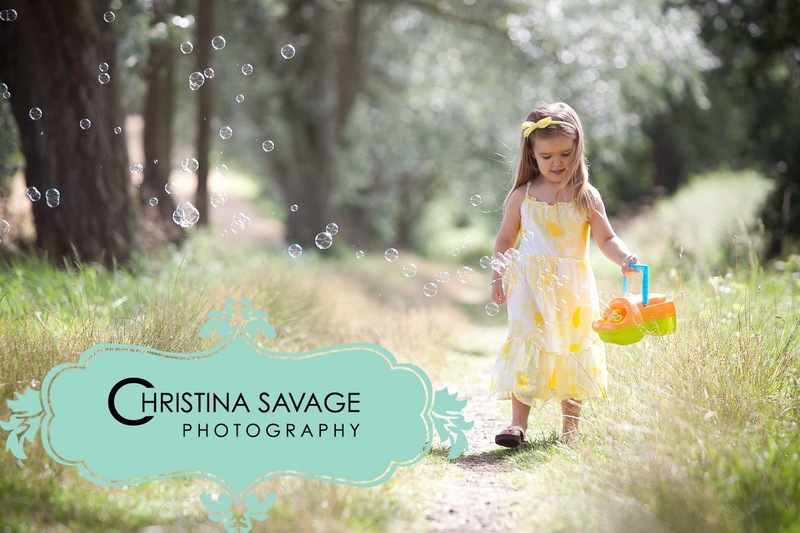 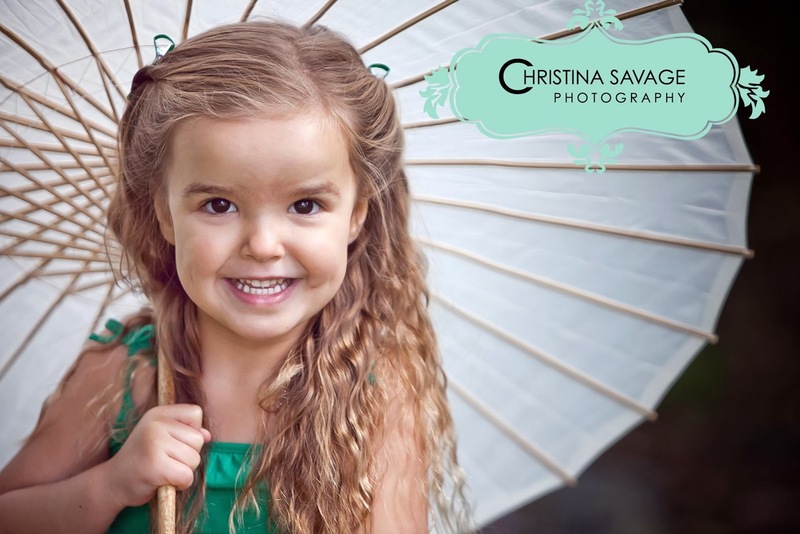 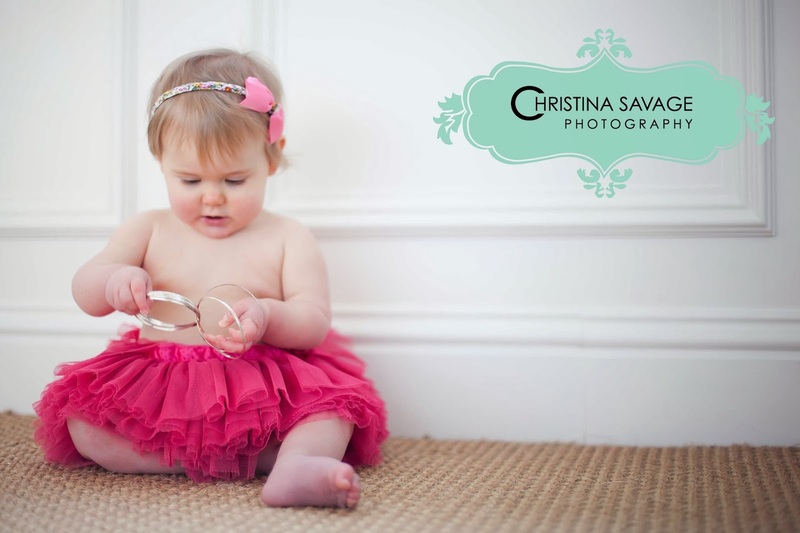 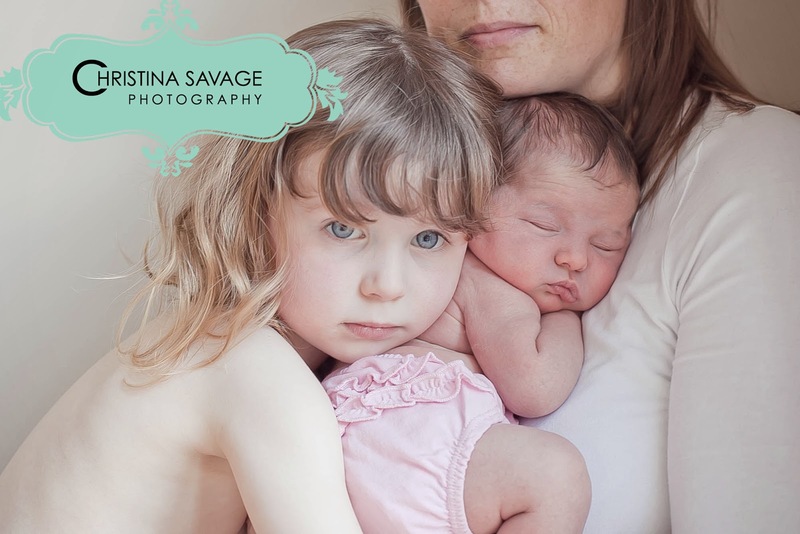 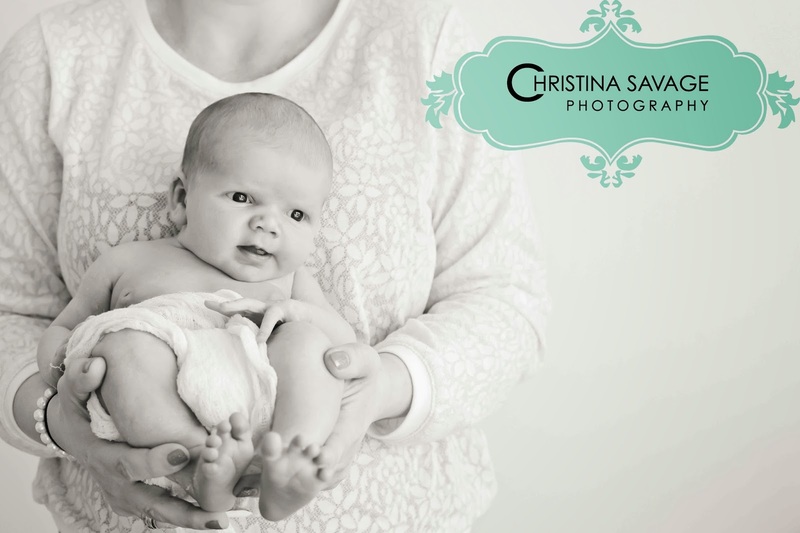 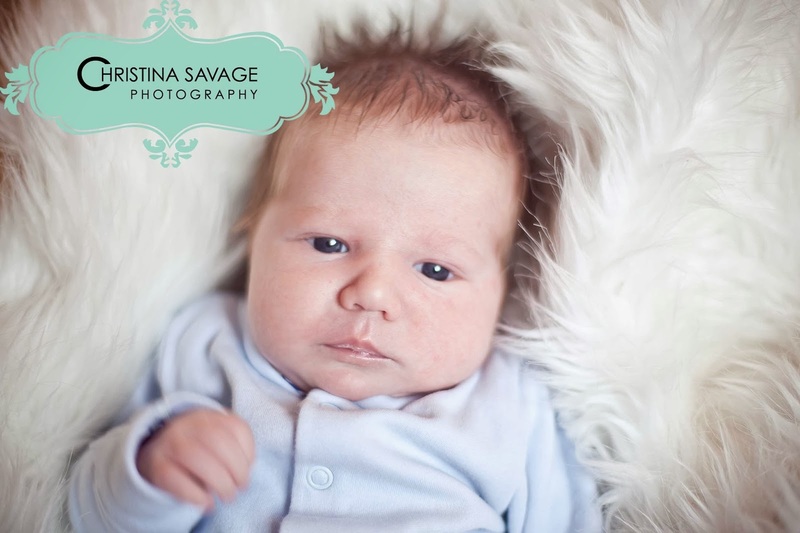 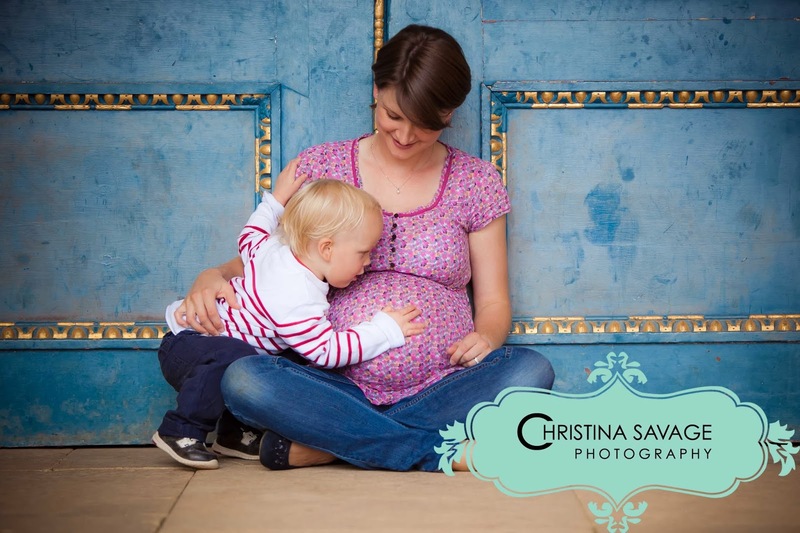 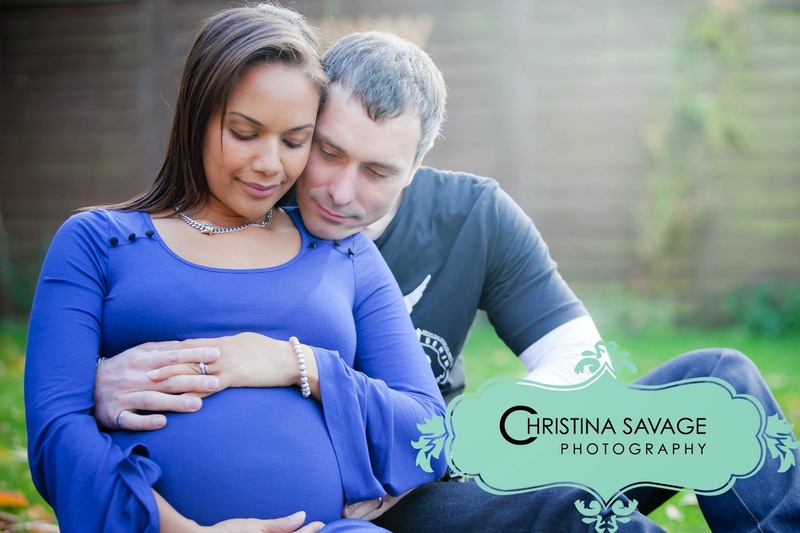 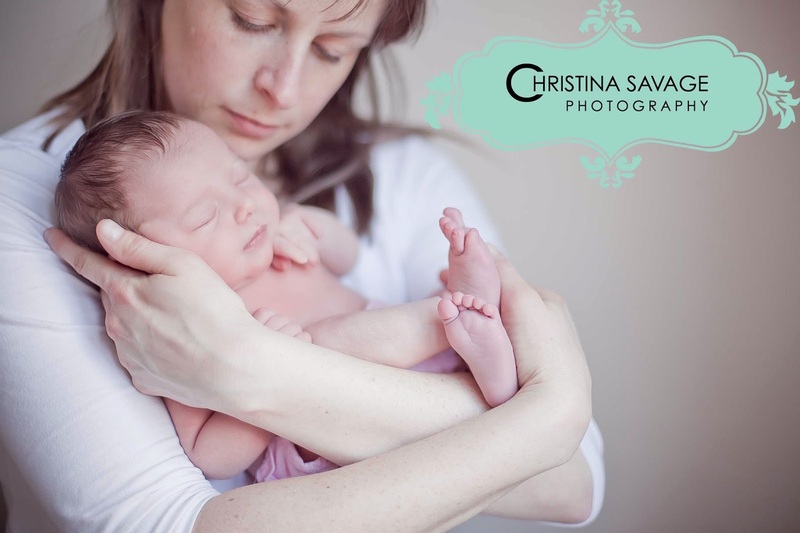 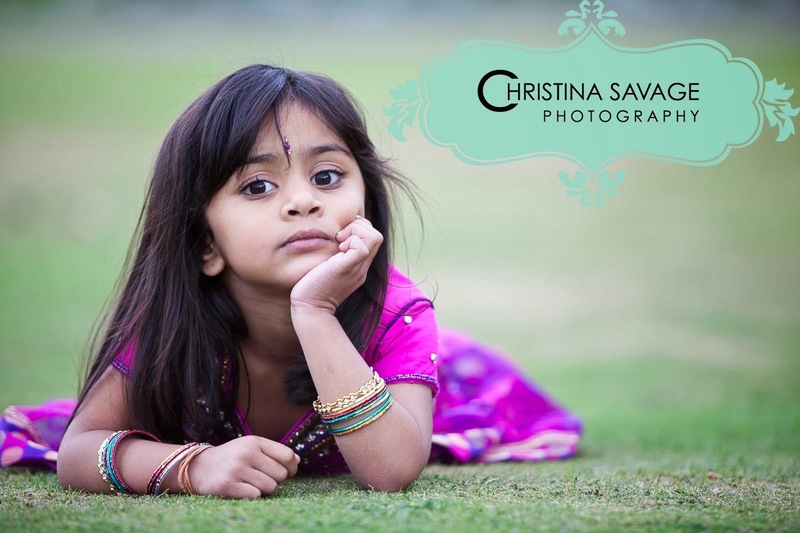 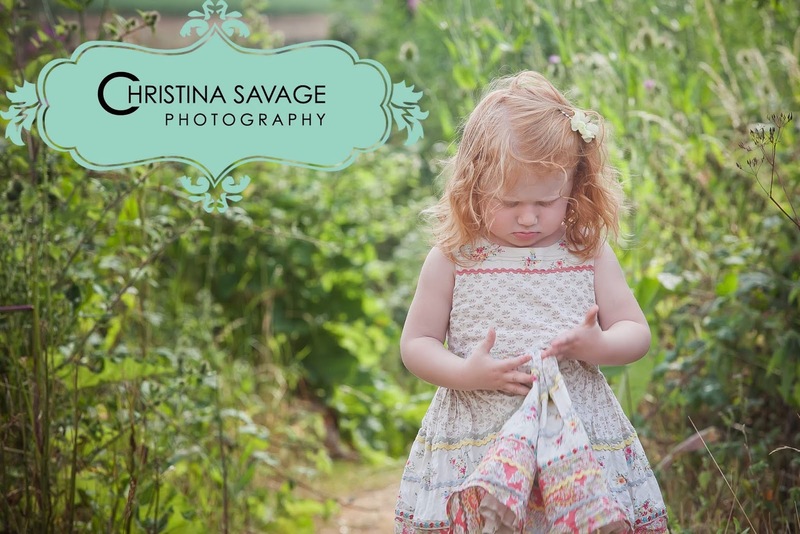 Christina Savage Photography : Northampton and Milton Keynes based lifestyle photographer. 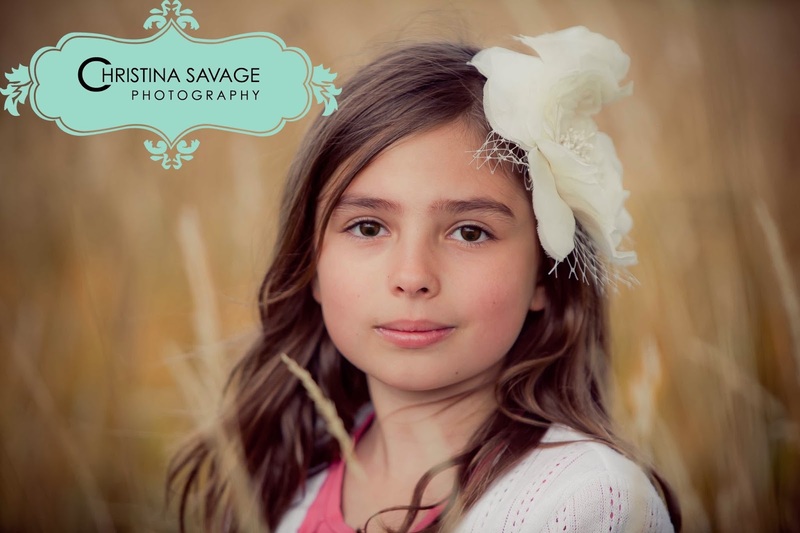 Thank you for visiting my web site. 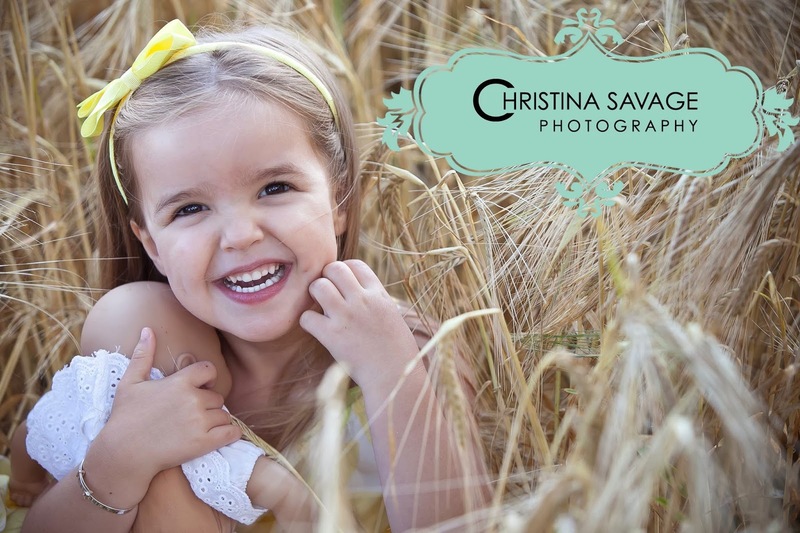 I hope you love my images and that they capture your hearts and emotions. 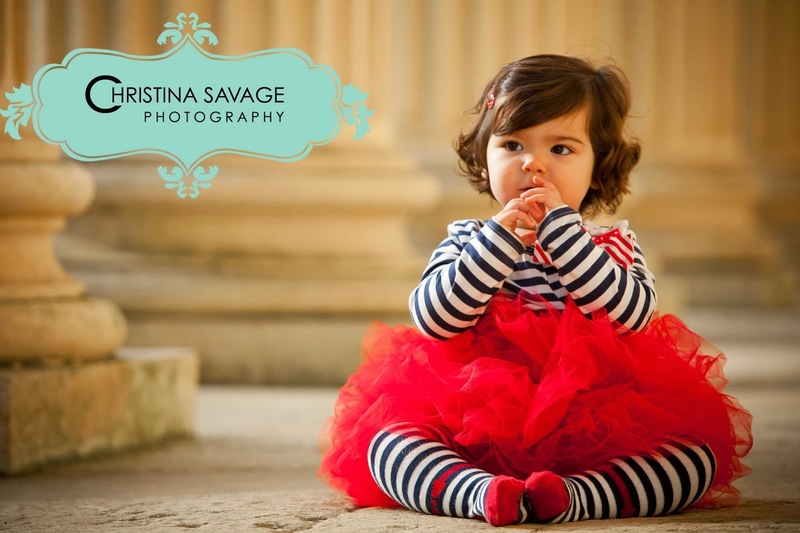 I'm extremely dedicated to my work and to my creative style, my only aim is to capture timeless images that you will cherish forever. 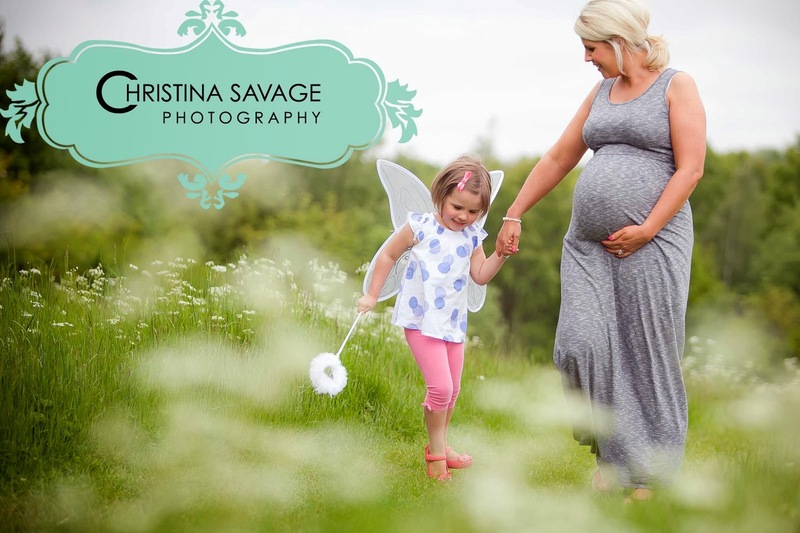 Please contact me if you need any more information, info@christinasavage.co.uk (07984 233 336).